Join filmmaker, author & curator Arthur Dong for cocktails at the CHSA Museum as we celebrate his new book Forbidden City, USA: Chinese American Nightclubs, 1936-1970. Special guest Ben Fong-Torres will introduce Arthur Dong. Books will be available for purchase and signing. 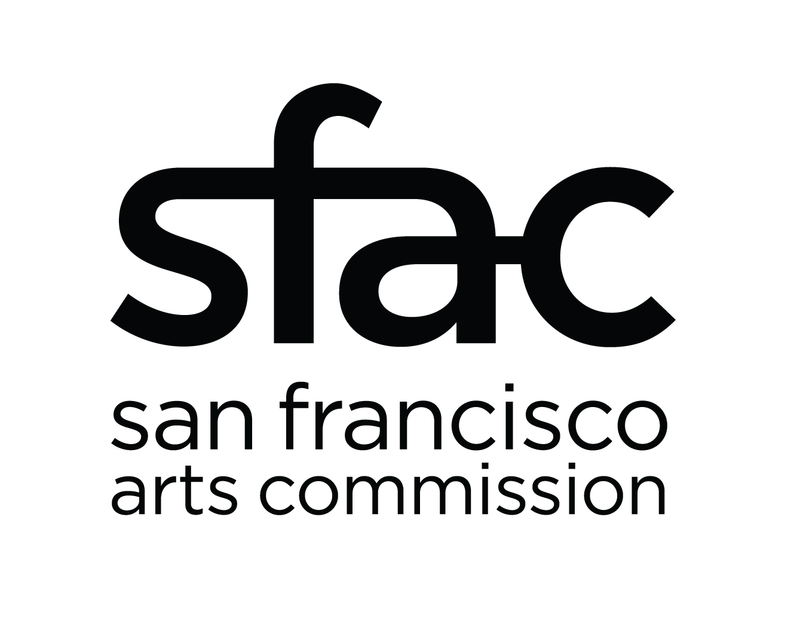 This event is co-presented with Friends of the SF Public Library. We will also be debuting our signature cocktail at the event, which we will also be serving wine. 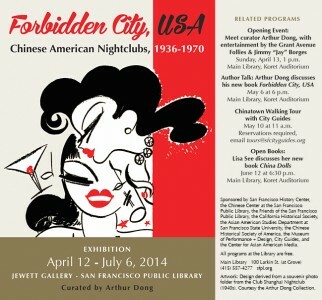 Make sure to check out his exhibit Forbidden City, USA: Chinese American Nightclubs, 1936-1970 at Jewett Gallery, San Francisco Public Library, co-presented by CHSA.